The newest member of HMD Global’s Nokia smartphone line has been officially announced. 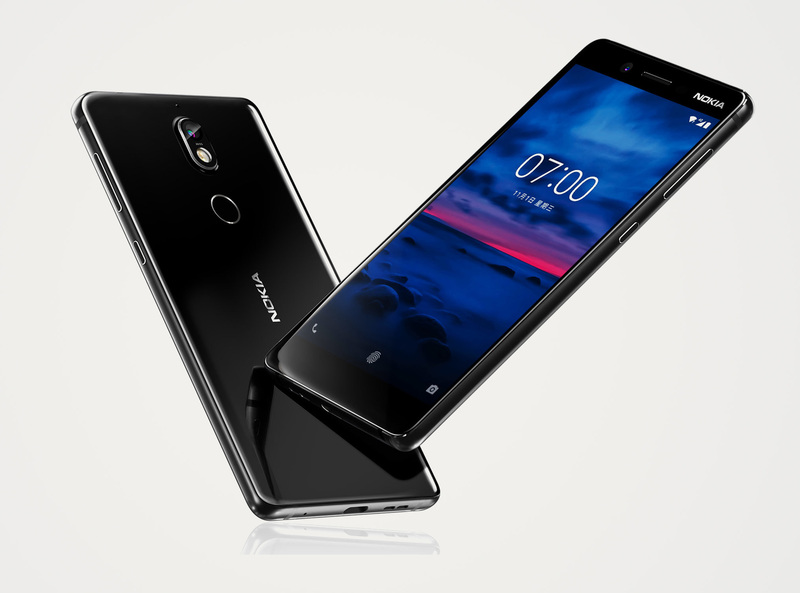 The Nokia 7 is a higher end mid-range smartphone that is supposed to fill in the gap between the Nokia 6 and 8 in terms of price and specifications. Made from a blend of aluminium and Gorilla Glass, the smartphone shares the same design language and pleasing aesthetics of its siblings. The device is powered by a Snapdragon 630 that is coupled with either 4GB or 6GB of RAM. The main 16MP camera by Zeiss will be paired with dual-tone flash and as for the front-facing, a 5MP camera. To enable the recording of immersive sounds for videos, Nokia’s OZO audio tech is on board to fully satisfy the consumer’s needs. Flaunting a 5.2″ 1080p IPS LCD with Gorilla Glass 3 and a 3000 mAh battery, the Nokia 7 will run Android Nougat 7.1.1 out of the box. Nokia has also announced that an Oreo update is in the foreseeable future. Consumers will be able to enjoy a near- stock experience with minimal bloatware. The new feature that Nokia is trying to push forward is called the ‘Bothie’ which will essentially allow you to capture the image from both the front and rear camera so as to be able to have “both sides of the story” at the same time. However, this has been a stock feature for many smartphones in the past, such as the LG G4 or the Samsung Galaxy S4. The Nokia 7 will be available in China starting from the 24th of October and will be China exclusive; at least for now. The regular version with 4GB of RAM will cost ¥2,499 (around USD $377) while the 6GB RAM version will cost ¥200 more (around USD $407). Do you think that ‘Bothie’ is the next smartphone trend or is Nokia five years late? Let us know in the comment section below!